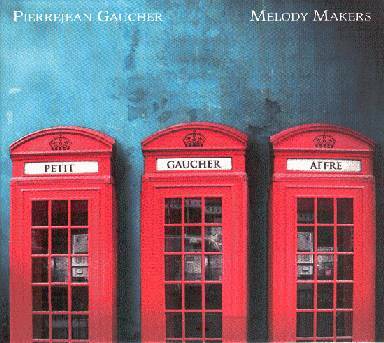 French jazz guitar player Pierrejean Gaucher has performed and recorded with numerous bands and musicians. 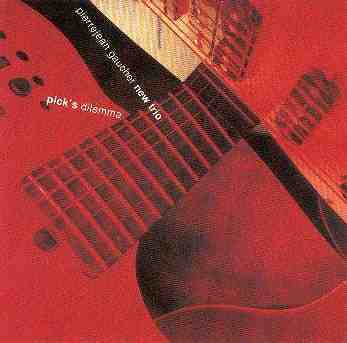 In 1994, Pierrejean's New Trio performed a Zappa tribute called Zappe Zappa. 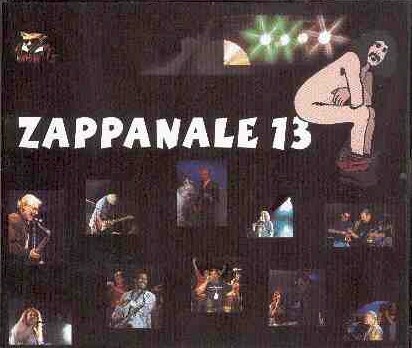 This resulted in the "Zappe Zappa" album in 1998. 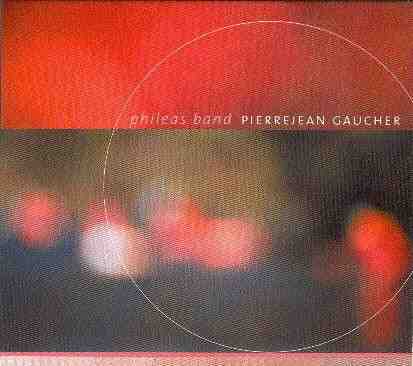 His Phileas Band also performed and recorded a Zappa composition. 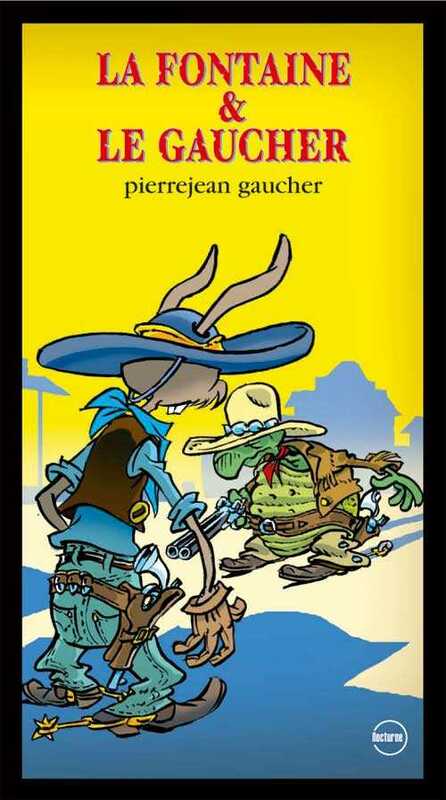 July 2002 Pierrejean Gaucher teamed up with Christophe Godin to play a Frank Zappa set at the 13th edition of the Zappanale festival in Bad Doberan, Germany. 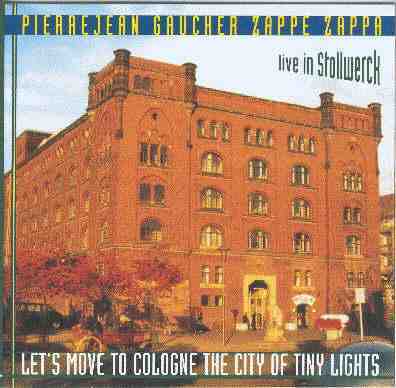 Parts of this concert were released on two albums in the Zappanale series. The picture on the right was borrowed from the Godin website. 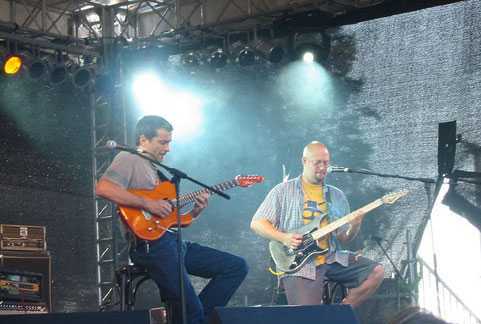 It shows Gaucher (left) and Godin (right) during their Zappanale performance, 2002/07/27 at Bad Doberan. 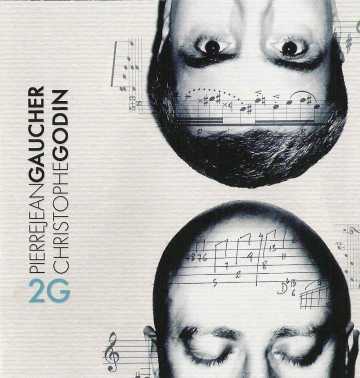 In 2007, Pierrejean Gaucher and Christophe Godin toured as G2, and they released an album that included various Frank Zappa compositions. 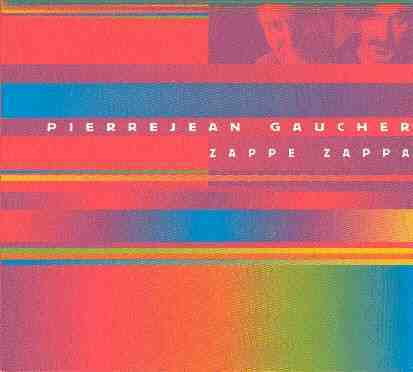 "pierrejean gaucher plays the music of frank zappa"
Guitar greats Pierrejean Gaucher and Christophe Godin have joined forces again! 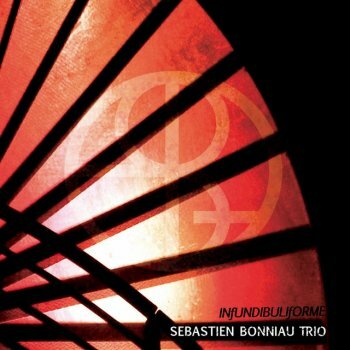 As I have very fond memories of their Zappanale performance from a couple of years ago, this is a project that I'm really looking forward to. 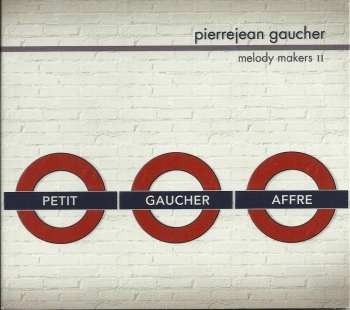 Pierrejean's website says that there's an album scheduled for release this month. 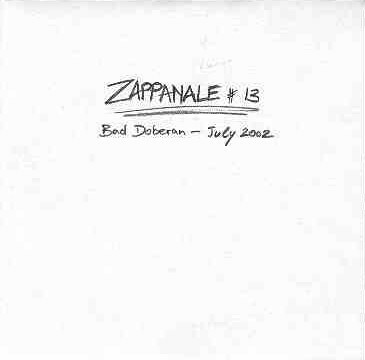 And Guy Darol (http://www.guydarol.com/) adds that it might include the following Zappa pieces: 'Lumpy Gravy', 'Zoot Allures', 'Sleep Dirt' and even 'Let's Make The Water Turn Black'.